PROJECT DIRECTOR: Dr. Harvey H. Harper, P.E. 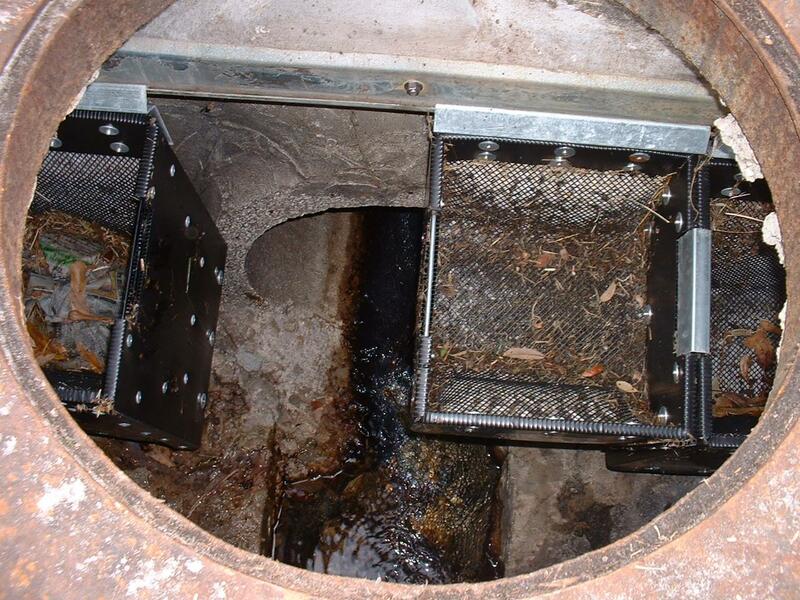 During 1998, the City of Palm Bay contracted with the St. Johns River Water Management District to implement several new and innovative pollution control devices (BMPs) within the Turkey Creek Subdivision to reduce annual mass loadings of nutrients and suspended solids (TSS) to Turkey Creek. Three BMPs were installed which included a pre-cast concrete Stormceptor Unit, a hanging inlet filter (Ultra-Urban Filter) and a catch basin insert (Hydro-Kleen Filtration Systems). Construction and installation of the three units was completed during July 2005. An evaluation of the performance efficiencies of the three BMPs was performed by ERD from September 2005-February 2006. 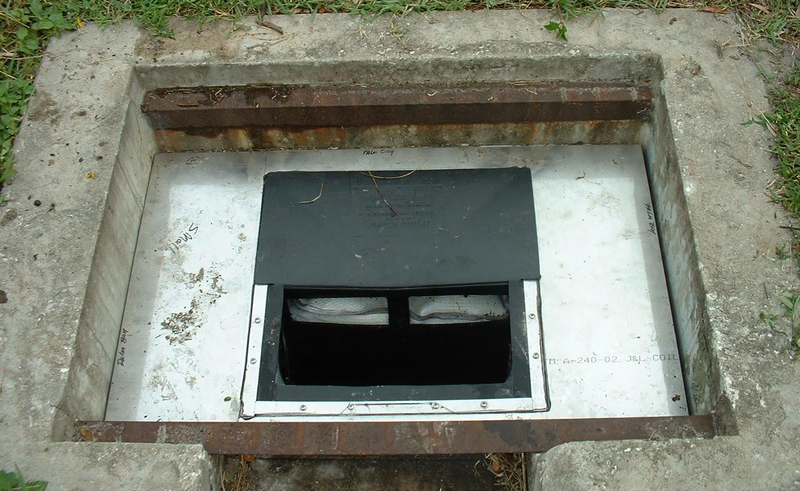 Continuous monitoring of inflow and outflow for the Stormceptor Unit, including both baseflow and stormwater runoff, was conducted by ERD from September 2005-February 2006. At the completion of the monitoring program, accumulated solids within the Stormceptor Unit were analyzed for nitrogen, phosphorus, and TSS. 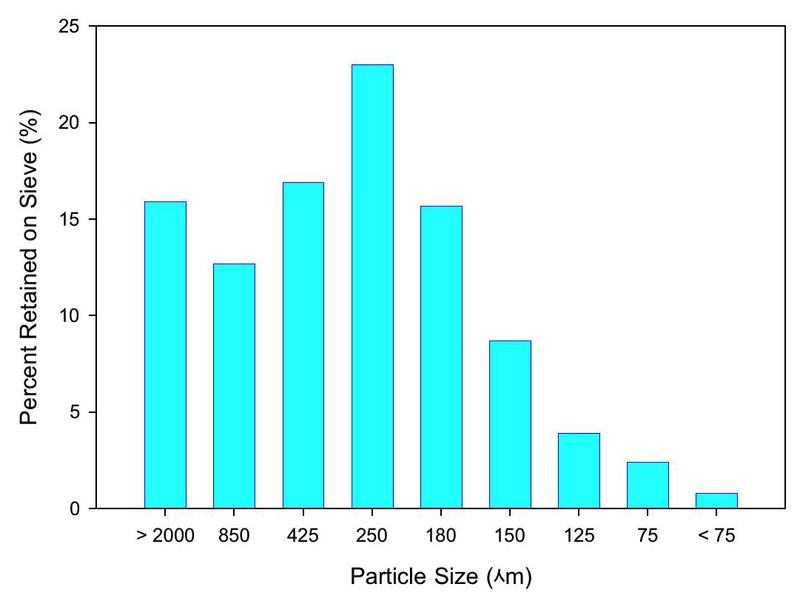 Extensive particle size analyses were also conducted to quantify removal efficiencies as a function of particle size. Due to unusual logistics and sampling difficulties involved with the Hydro-Kleen and Ultra-Urban Filter Systems, performance evaluations for these units were conducted using a constructed flume system which allowed precise quantification of the hydrologic and mass inputs and losses for each system. 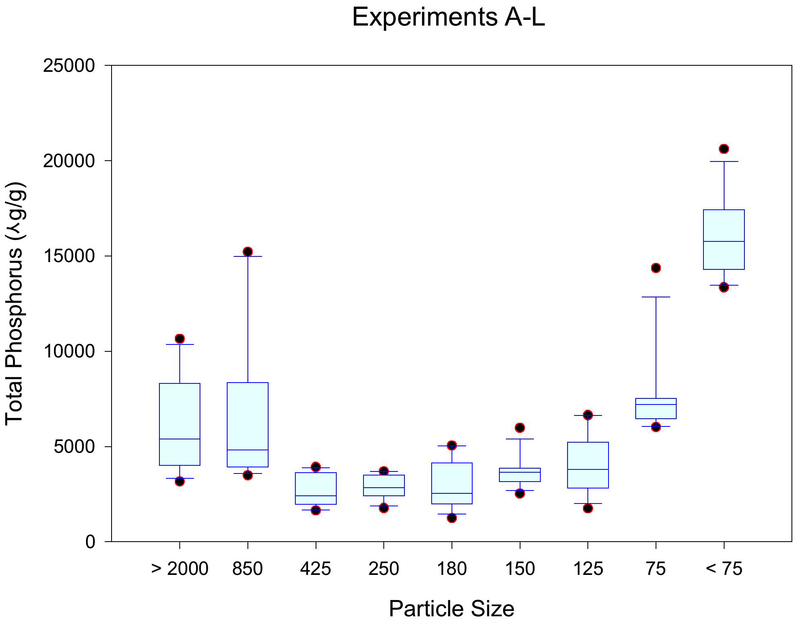 Twelve separate pilot tests were conducted on each unit, which included an evaluation of hydrologic performance and quantification of performance efficiencies for nutrients and TSS as a function of size distribution. On a mass basis, the Stormceptor Unit achieved a 28% reduction in TSS, a 3% reduction for phosphorus, and no significant reduction for total nitrogen. 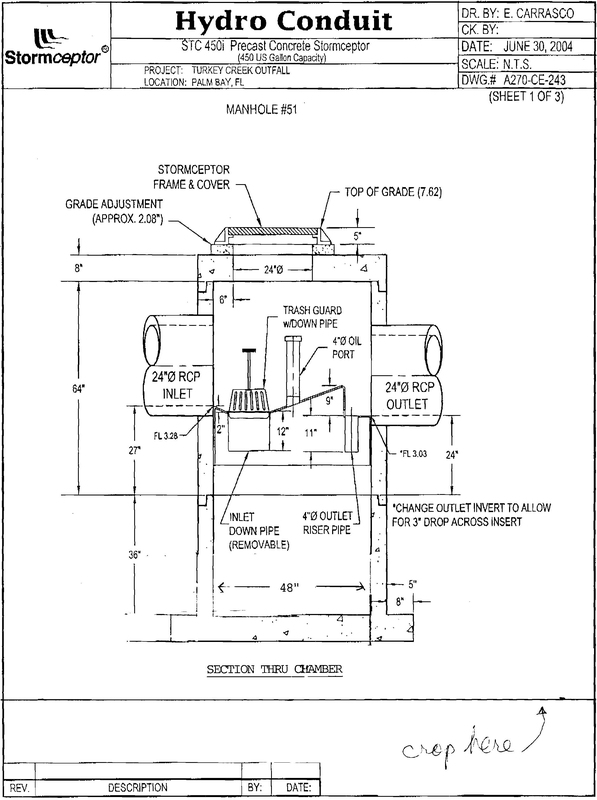 The Stormceptor Unit was most effective in removing particles of approximately 180 microns or greater in size which contained low nutrient concentrations. Both the Ultra-Urban Filter Unit and the Hydro-Kleen Filter Unit were extremely effective in removing both suspended solids and nutrients from the test water used in the pilot studies. However, the hydraulic performance of both units decreased rapidly, reaching levels of approximately 10% of the initial inflow capacity after the equivalent of only 1-2 inches of rainfall passing through the unit. Removal efficiencies for TSS, nitrogen, and phosphorus under actual field conditions are estimated to be 3-5% or less.